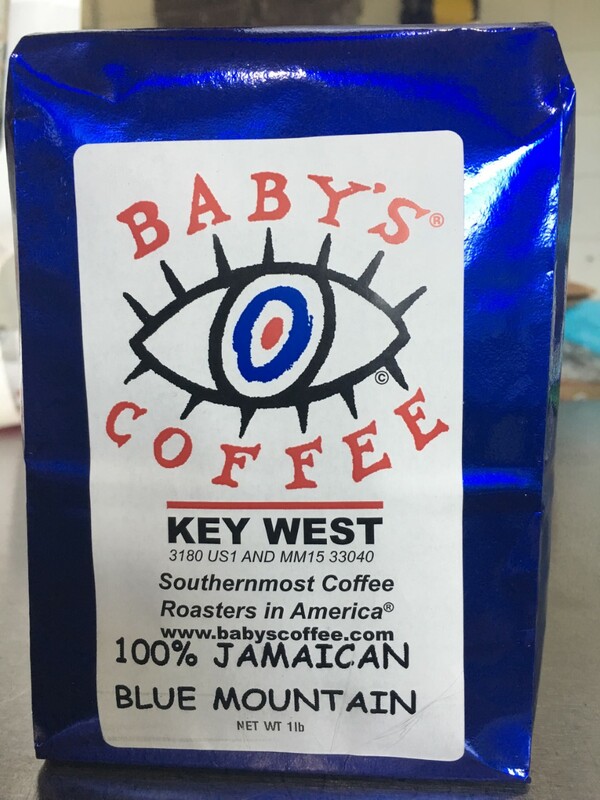 This 2018 crop of 100% Jamaican Blue Mountain is a limited supply of 200 pounds total. 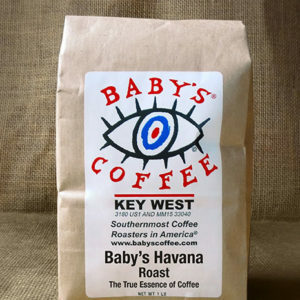 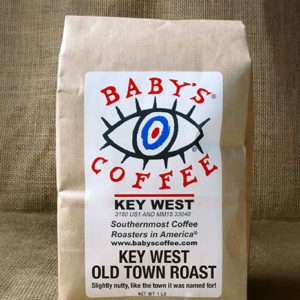 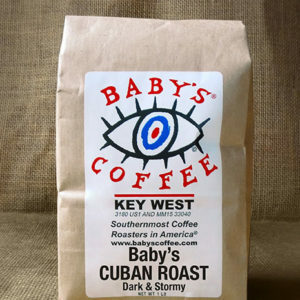 We have not offered the Jamaican coffee since 1998. Enjoy!